I'd like to see Porsche engineers putting V8 from 918 into Cayman. That would be something cool, 458 speciale competitor! Who has deleted Hockenheim Short? I bet this wins this year's "Best Drivers Car"
I so much hope that is true! That would be even better than the R! No info/data on that yet, except the power claim. I guess it will share the engine with 911 Carrera S, but be placed in the middle. 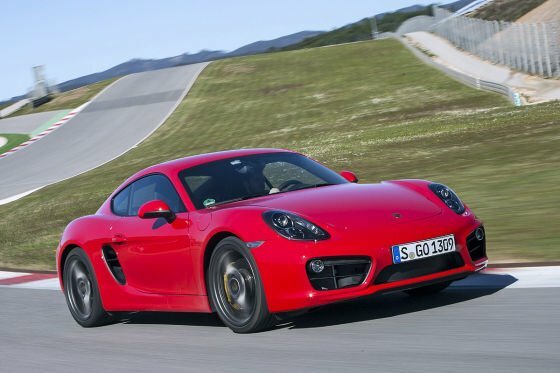 As a result, I think Cayman GTS would outperform 911. But one question: would not it hurt the Porsche's marketing, and what would be the pricing? - 12.6 @ 112 - ¼-mile. Update all that data, Apathy, please. Although those two lap times can't improve the existing times, it is open for everybody to know how Sport Auto did in their test. Wow, this is the best looking Cayman yet. Under 3,000lbs is impressive, especially considering of all the EPA safety regulations. Nice to see they still offer a manual. Got one if the first Cayman S with all the transmission options. What a machine of perfection in every sense. Before buying it I was intent on a 911 but after the test drive on both cars I could not justify spending £23k on 911 for the same range of (fully loaded) options on both cars. It looks like a more traditional porsche from certain angles and sounds amazing. 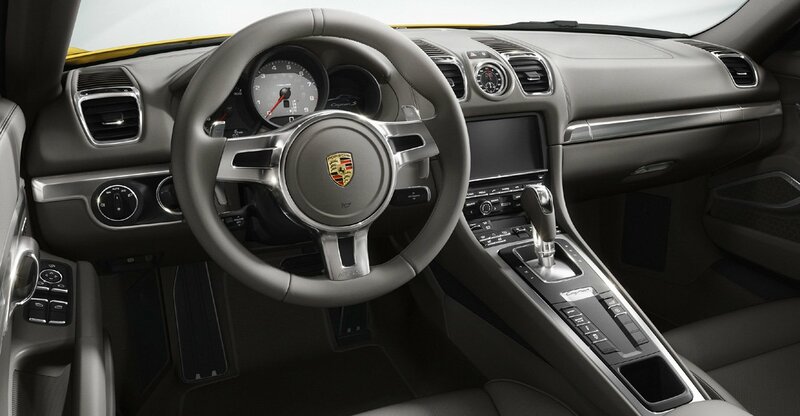 I can see why so many reviews hint or directly assert that the Cayman S 2013 is one f the worlds finest sports cars. I get round a roundabout like a go- cart under total 100% fine control. 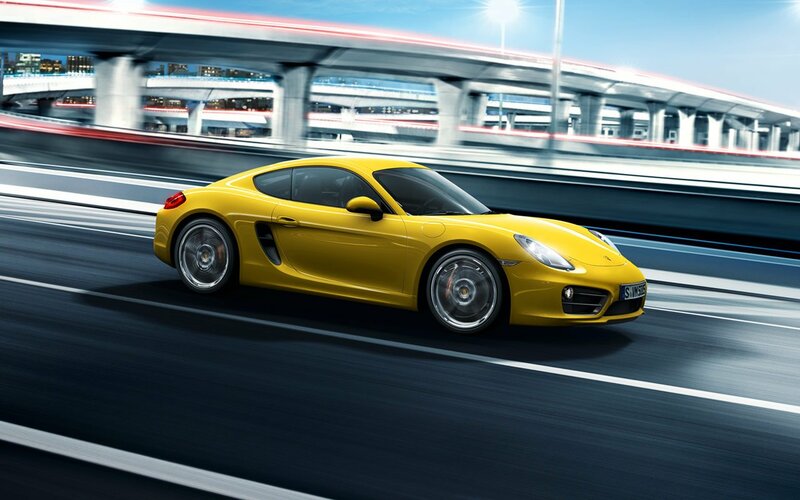 The Cayman S is Porsche's best handling car. It happened again: I added 1:12,8 as a HHR laptime and the site displays a 1:12,00 min. I guarantee it's capable of doing 0-100 in 4.5 sec, and 0-200 in 16.4-15.9 seconds. 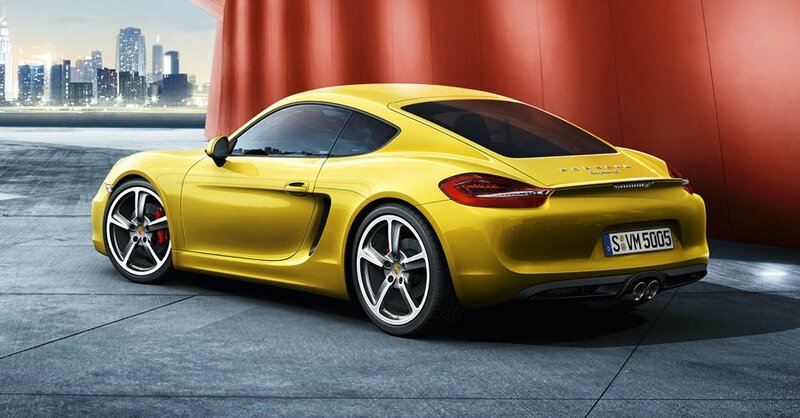 Huh, just were talking about the "impossible" turbocharged version of the Cayman, and here you got. But I wouldn't like to see a flat-4, 2.5 liter. Hope it will be bigger. 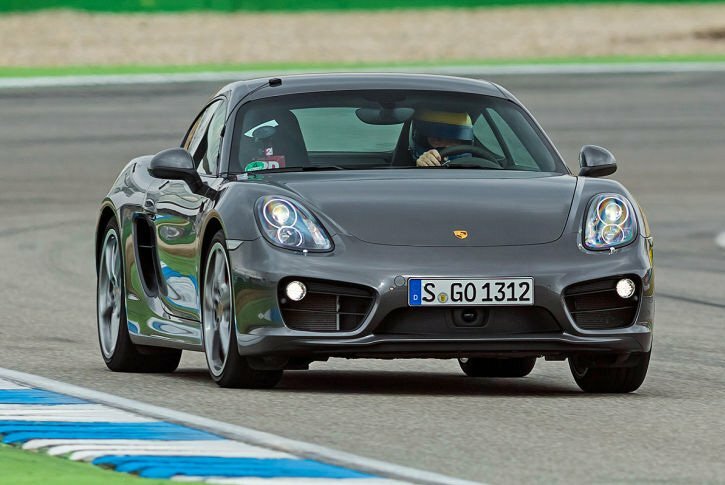 The 981 S model seems to be almost that fast as the 987 Cayman R was, whether it has only 5 hp more and weights the same. And here is the problem, beceause i belive Cayman is much better car-base than 911 in terms of handling and weight. 911 with no reason keep the engine in the back for years. New Cayman is also WIDER, LONGER and LOWER. Its way underpowered beceause its capable of so much more. Just give it 3.8 with 400HP and it will sniff 911 with the same engine. 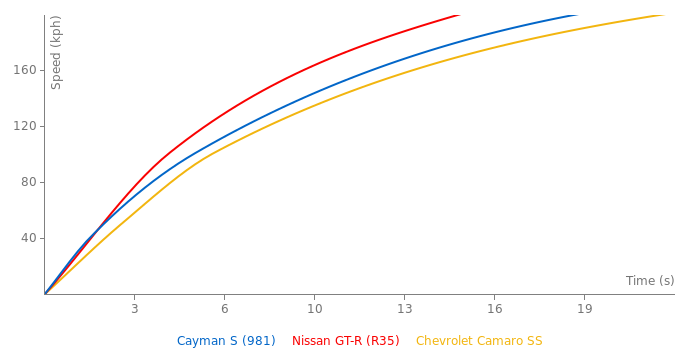 But here is the problem: Cayman would be much faster but also a lot more cheaper. Who would buy rear engie 911 then? 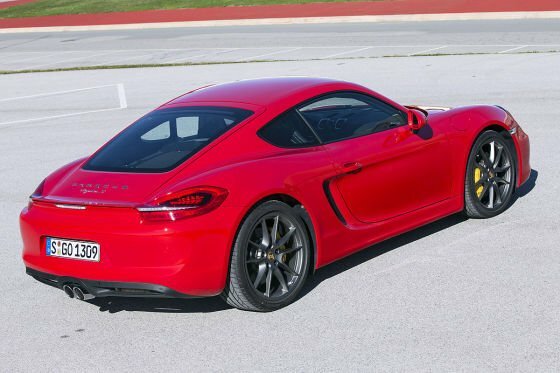 My guess Cayman is for that people, who want the hardtop Boxster for less money than 911, or for those, who want a little fast "911" for the pleasure. Was gonna add, but i stopped adding cars, anywhoo, Looks great, as with the new Porsche lineup, as expected, not too keen on the steering wheel though. ...You serious? who the hell needs luxury when your cars ment to tear up a race track? you want luxury, get the S, u want the Track..take it there. And i think your missing the point of the Cayman, its ment for people who want something more then a Boxster, and less then a 911, in just about every way, caymans can be faster then 911s, so cant boxsters, but 911s can be faster too, as with everything else, but there goal is to place it INBETWEEN them. Id buy on, but i dont want such a little car as my 2002 Mazda is little enuff and gives me quite the pleasurable driving exp as it is. The Cayman R is far from pointless nor is it lacking in luxury compared to a normal Cayman. I had an R on loan for a few days last year and it was probably the best handling and well balanced car I've driven and I driven a lot of nice cars! I suppose Cayman R is more fun to drive. I'm not bothered about how less luxury it is and if it carries 5 kg of luggage less. If I had enough money, I'd buy the R.
Yeah, Cayman Turbo could be a very fast fun little car, but then I guess 911 sales may get lower, and the Porsche would be excited of that fact. Pity. Cayman R is pointles car, it makes light car, little more lighter but also much less everyday friendly and less luxury. The car that we are waitning for and we will dont get is some kind of Porsche Cayman TURBO. With around 400-450 hp (from 3.4/3.8 engine) and mid engine as lighter car it would be much faster than 911 for less money. And thats why Porshe will not produce Cayman Turbo, and will make some cheap job: Cayman S little tuned named Cayman R, and it will be introduced at the end of model production. to not let people thing that Cayman may be faster than 911. Cayman is designed as car that must be slower than 911 even if its capable of being much faster. But the Boxster looks better, I have to say. Will there be a new Cayman R in the soon future?